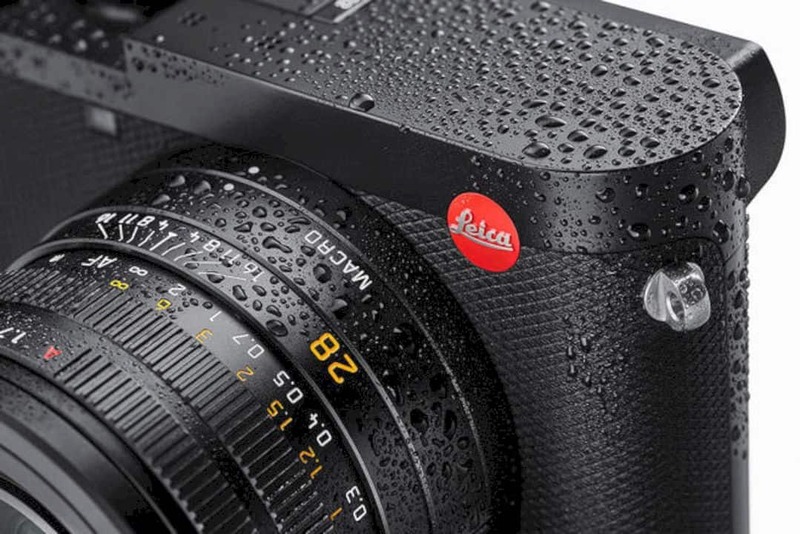 Wi-Fi and Bluetooth have become standard features in the Leica Q2, while the battery is claimed to be a little more durable because it can hold up to 370 shots. 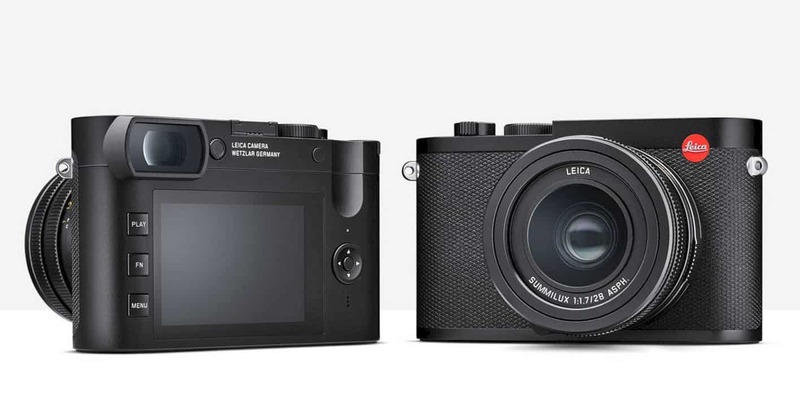 Leica Q2 is currently marketed at a price of $ 4,995. 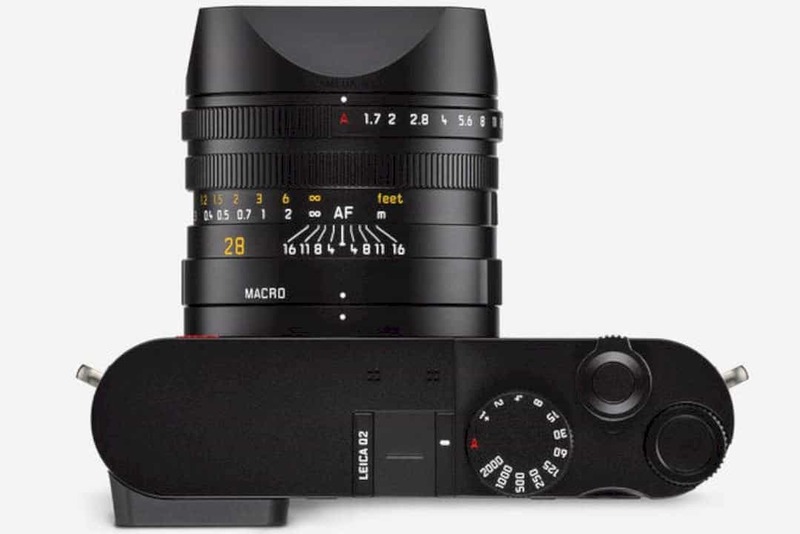 Leica Q2 is the successor of Leica Q and even though the outer appearance looks the same, almost all of the "inside" has got a dramatic overhaul. Most importantly, the full-frame sensor resolution rose significantly, from 24 megapixels to 47.3 megapixels. 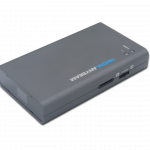 Assisted with the Maestro II processor, this sensor is able to snap without stopping at a speed of 10 fps, while its sensitivity is in the ISO 50 - 50000 range. The lens that is embedded is the Leica Summilux 28mm f / 1.7 ASPH, it can be the same as that attached to its predecessor. Nevertheless, Q2 still offers flexibility in managing compositions thanks to the crop feature that allows users to take pictures with a choice of 35mm, 50mm, and 75mm focal lengths. Another big change comes from the ability to record videos. 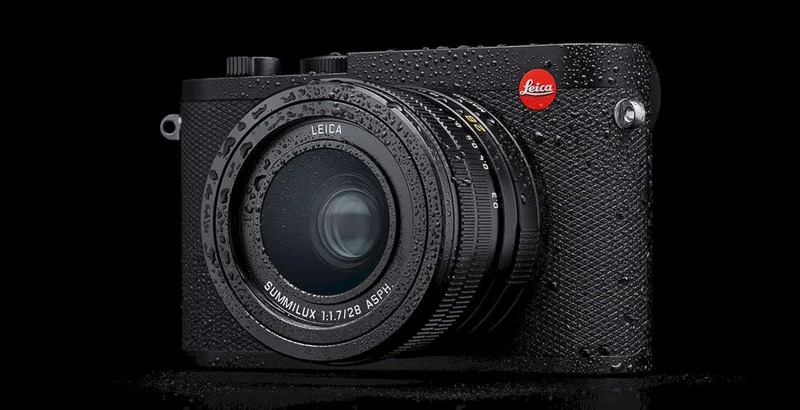 Leica Q2 is taking the 4K resolution as the standard option here. 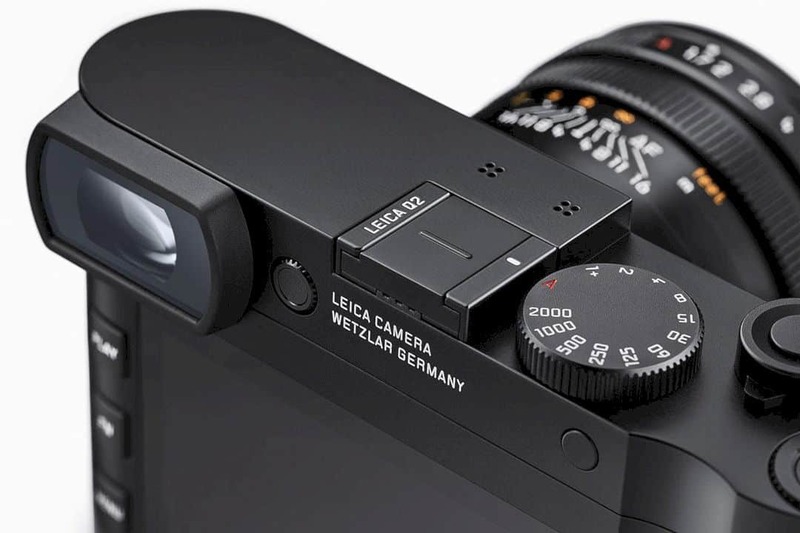 Although the physical of Leica Q2 is almost identical to its predecessor, the company has actually implemented a number of design improvements to make it more intuitive. It's all started from the trivial ones like diopters to electronic viewfinder (EVF) knobs, which now have to be pressed before they can be rotated to prevent unintentional changes. Another trivial change that is very useful is the programmable button on the knob at the right end. The operation button has also been simplified to just three buttons, positioned to the left of the 3-inch LCD with a resolution of 1.04 million dots. 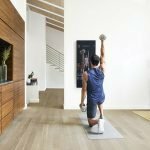 For the EVF, Q2 still uses a 3.68 million dot resolution panel, but the panel is now an OLED panel, and already supports high refresh rates to minimize lag. 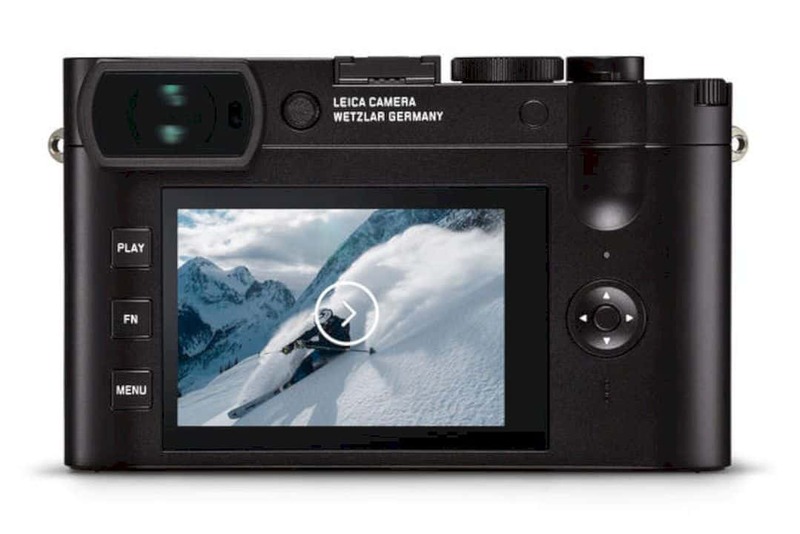 We also should not forget that Leica Q2 carries a magnesium chassis that is weather resistant with IP52 certificate, and that without changing its dimensions when compared to the original Leica Q.